Oh man I haven't commented is a bit. Yes I love this new layout. 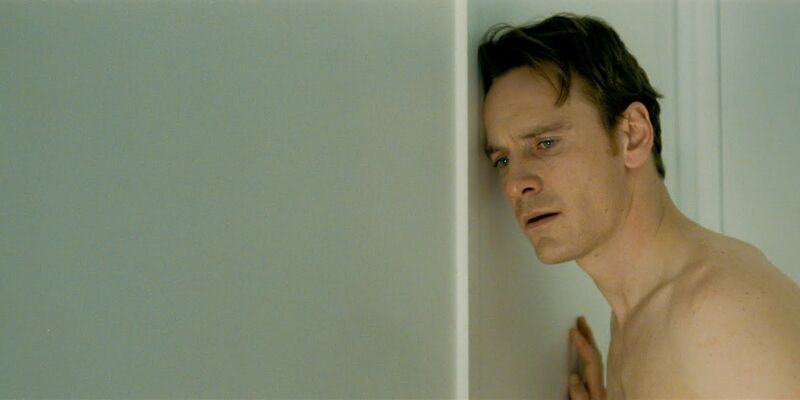 Damn it sure ain't no Shame ever to come to Fassinating Fassbender! Sure nough. I love that Fassy might be curious! Yee haw!